Hey guys! Sorry for the lack of blogging lately! I’ve been on a little vacation with my family! However, I had to share my Sunday GroopDealz wish list with you:) Stay tuned for a new post some time this week! 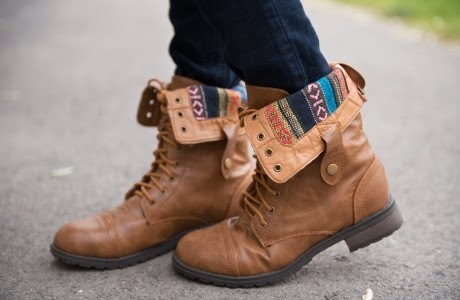 Zara Lace-Up Boots: GroopDealz ALWAYS has the cutest boots for the best prices! Not only do these boots come in 4 adorable colors (brown, taupe, black and camel), but you can wear them like a classic combat/lace-up boot, OR roll the top down to show a fun aztec print! LOVE! Milan Crystal Necklace: There is nothing better than a statement necklace to complete an outfit. 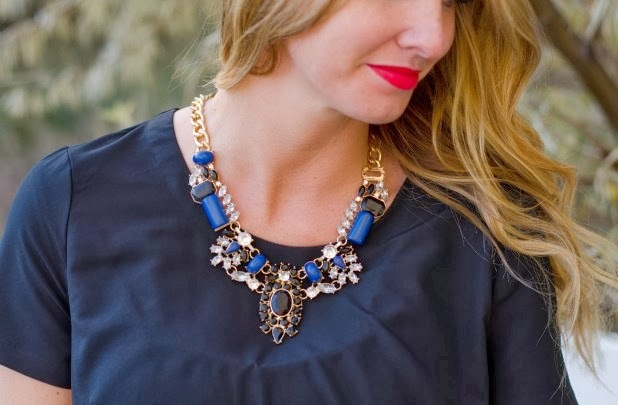 This necklace is to die for with it’s chunky stone clusters in 4 beautiful jewel tones! 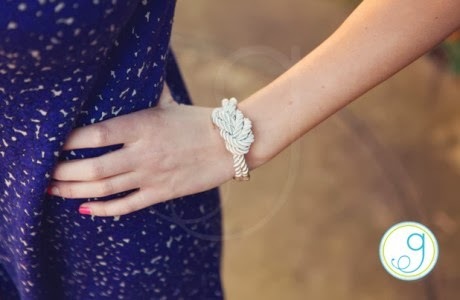 Sleek Knotted Rope Bracelet: I am sort of, completely obsessed with this bracelet! This would add the perfect whimsy nautical touch to any arm stack. Plus at $4 it’s a steal that you can’t beat! Winter Blouse: I love the simplicity of this top. Tuck it into a skirt, add a statement necklace (perhaps the one above), and you are ready to go! This pretty blouse comes in 4 colors (burgundy, olive, ivory and taupe) and could be mixed and matched with anything in your wardrobe! Strut the Strut Boot: This boot though…*le sigh. I am a huge fan of moccasin type shoes and love that this totally has the look with the bonus of laces! It comes in black and tan and would be the perfect boot year around! 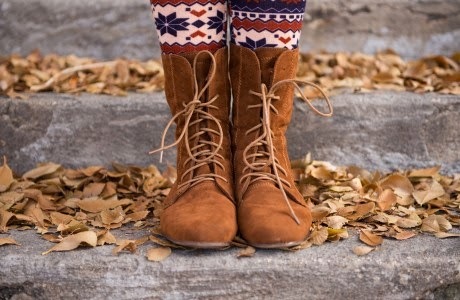 In love with those Zara boots!! Thanks for sharing! i love the first pair of boots! it's always great when things have lovely linings as it adds character and a somewhat element of surprise. the milan crystal necklace is gorgeous also!